All in the name of serving you more targeted ads. 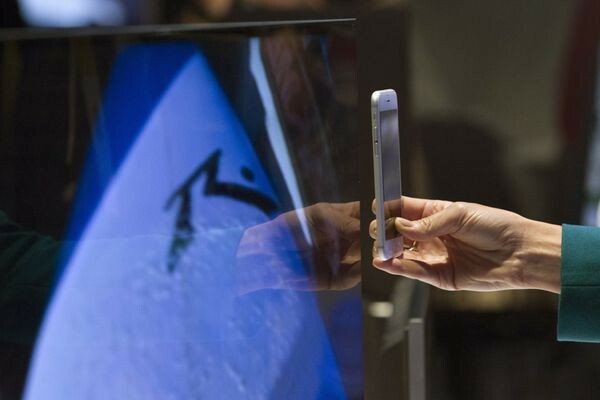 How would you feel if we tell you that your phone is listening to your TV. What about smart TVs and smart phones ? ⟵Android phones reveal user location to Google!